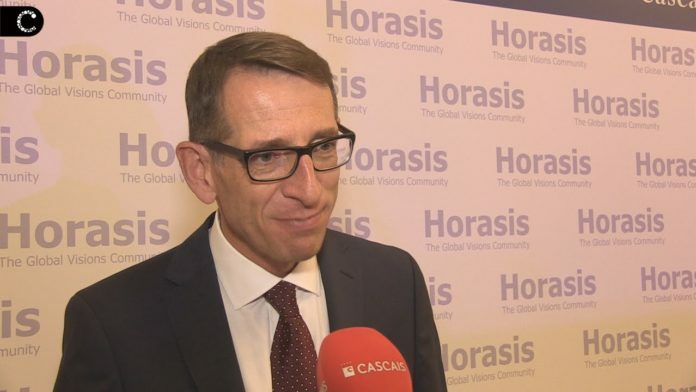 After having hosted its global flagship event earlier this year in Cascais, Horasis will hold its annual Asia Meeting in Vietnam from November 25-26. 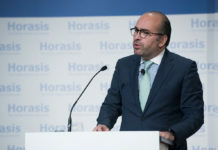 On May 5, some 50 Portuguese leaders in politics, business, academia, and the media joined 600 global influencers at the Horasis Global Meeting in Cascais. Now the Horasis Global Visions Community, founded by Chairman Dr. Frank-Jürgen Richter, will gather 400 leaders from business, government, academia, and civil society in Vietnam’s emerging gateway for technology, trade and services for the Horasis Asia Meeting in Binh Duong New City. This year, politicians and business leaders will meet to discuss and form a systemic view of activities affecting the drivers of Asia’s economic success and how Asian businesses interact regionally as well as globally. 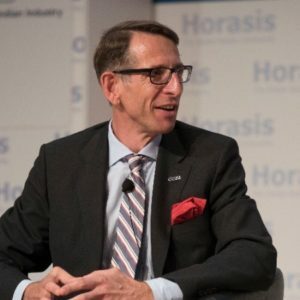 “Horasis understands that tackling globally relevant issues and implementing growth strategies requires thought leadership and peer-to-peer networks,” said Dr. Richter, who spends 80% of the year traveling the world, creating long-term relationships with global policymakers that have the power and influence to transform society. 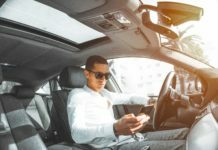 “We are thrilled to once more be gathering the region’s key leaders and entrepreneurs with a plan to form actionable, collaborative plans,” the Horasis chairman added in a statement. Over the course of the two-day event, talks and discussions are set to be held on topics such as sustainable development, regional integration, tourism, Asian family businesses, closing the gender gap, Asia’s digital economy, climate change, youth employment, impact investment, inclusive growth and many more. Taking place as the 10 nations of the Association of Southeast Asian Nations (ASEAN) celebrate 50 years of deepening unity and rising wealth, participants are poised to craft a compelling vision for the region’s future generations in a connected age. The annual Horasis Asia Meeting is one of the world’s foremost discussion forums, offering an ideal platform to explore and foster cooperation, impact investing and sustainable growth across Asia. Horasis hosts annual meetings to advance solutions to the most critical challenges facing corporations today. 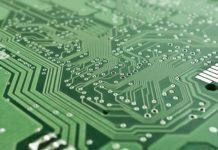 Flagship events include the annual Horasis Global Meeting as well as regional summits focusing on China, India, and South East Asia. “Cascais has the beaches, the sunshine and its wonderful people,” said Dr. Richter prior to the event. “Cascais is open to the world as it is located on the seashore and for centuries Portugal has explored the oceans across the globe. We try to capture this open spirit in our discussions – we want to embrace globalization and sustainable development,” the Horasis chairman added. 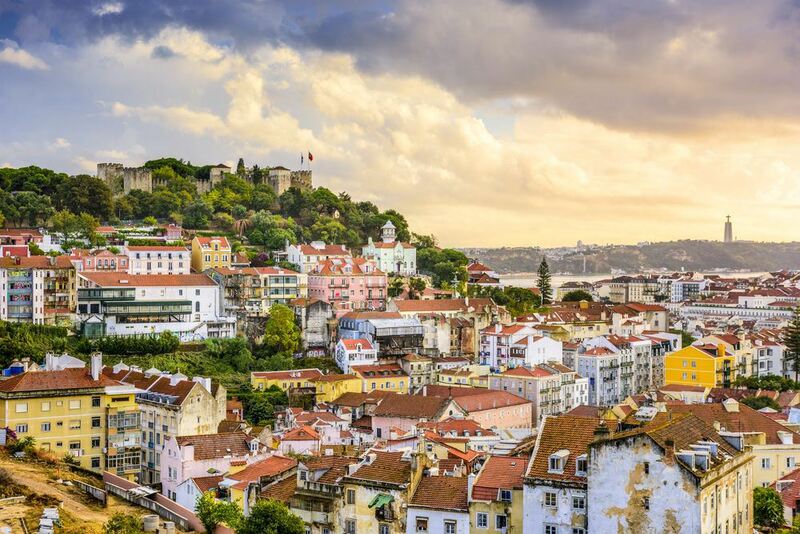 The city of Cascais is no stranger to entrepreneurship, and in recent years it has positioned itself as a center of innovation on the world stage. For example, the DNA Cascais incubator has supported over 320 startups and created over 1,600 jobs since its inception in 2006. 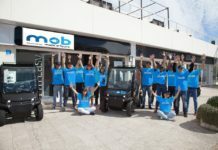 In 2016 the incubator partnered with the world’s premier startup launch program for talented entrepreneurs, the Founder Institute. 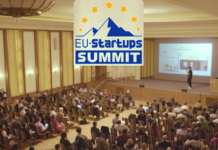 Cascais also hosts a Global Meetup for entrepreneurs, investors and business leaders from all over the world. 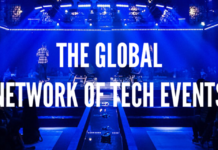 You can read more on the Cascais tech scene in an article on The Next Web, which was co-written by Portugal Startups editor Tim Hinchliffe.